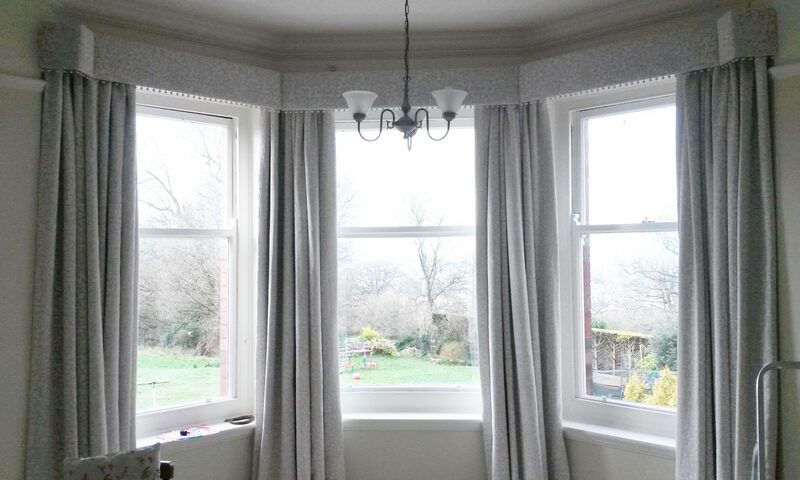 Extra wide windows with double pleat curtains in Zoffany Water Iris Gold/Charcoal, with Alison Davies Acanthus curtain pole and matching hold backs. Gloucestershire. 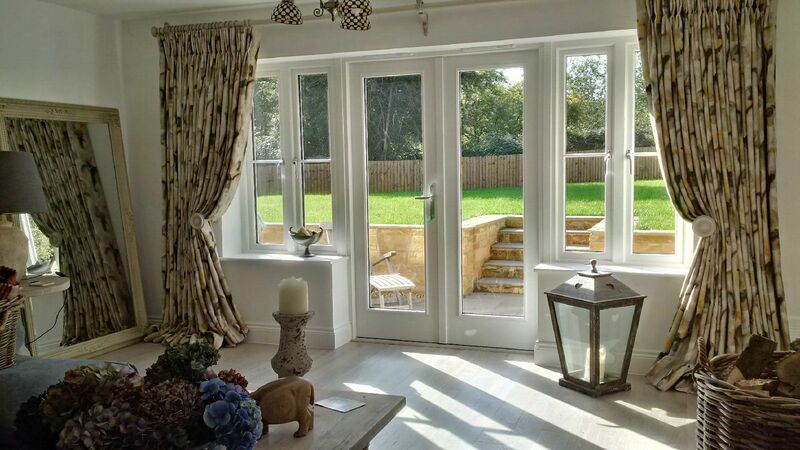 Previous PostPrevious Extra wide window needs extra wide curtains and curtain pole!